1,200 SF in-line space. Highly desirable location at Belt & Frederick intersection. Additional tenants include Spine & Sport Physical Therapy, Activate Your Health Chiropractic, Knockouts, and Quest Diagnostics. 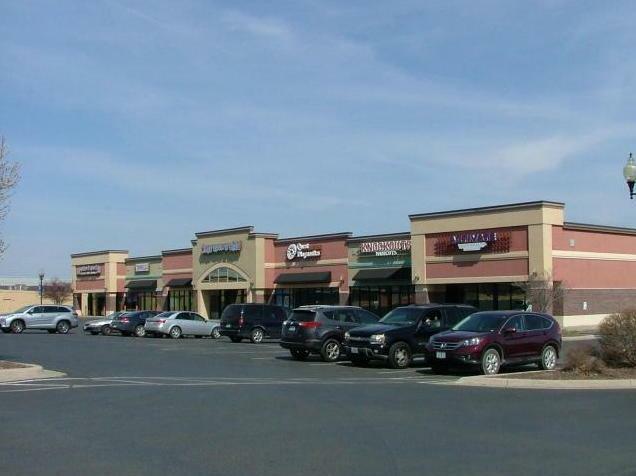 30,000+ SF retail development with 15,000 SF office building. High traffic counts on both the Belt Hwy and Frederick Ave (20,000+ /day); good ingress/egress with 3 driveways off both Belt and Frederick; good tenant mix. Could divide with a suitable offer. 1213 N Belt Highway (MLS #114488) is a commercial listing located in St Joseph, MO. This property was listed on 03/01/2019 and has been priced for sale at $0. Listing Last updated 03/01/2019 4:45 PM CST . Some properties which appear for sale on this web site may subsequently have sold or may no longer be available. Walk Score provided by Walk Score. Mapping data provided by Google and Bing.